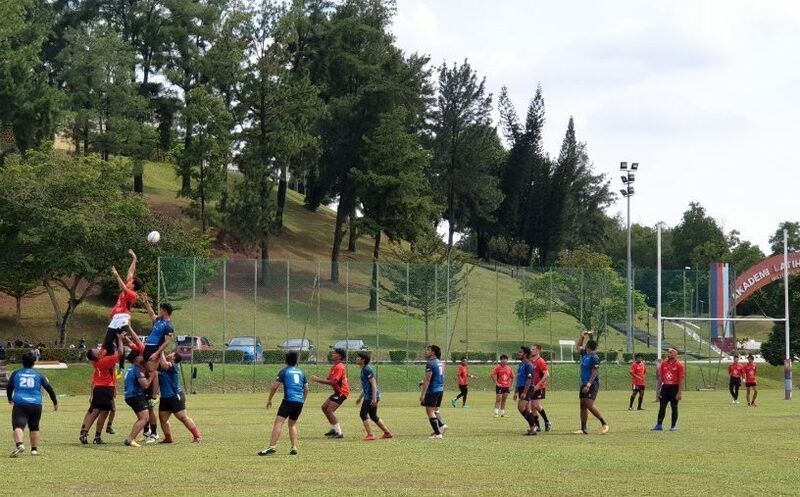 Activity levels were back to normal for KL Saracens over the weekend of 19-20 January with three age groups, Academy and 1st XV all in action over the weekend. 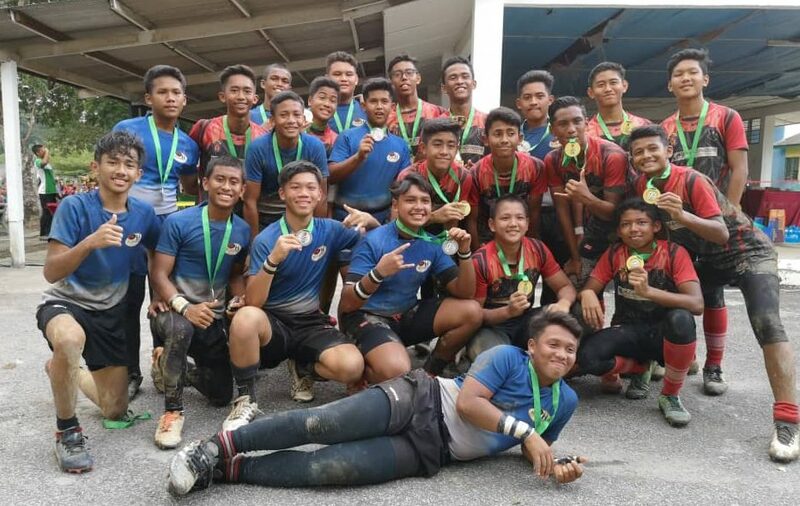 KLS U13s made a strong start to the year by winning their age category at the first Epsom College in Malaysia 10s tournament of 2019, bouncing back from a pool stage defeat to Johor’s formidable Eagle RC to beat them 12-10 in a tense cup final at the end of the day. 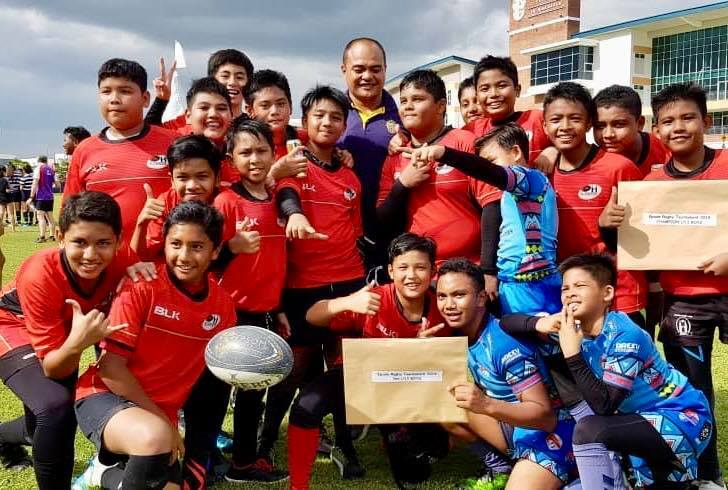 KLS U12 and U15, meanwhile, featured in the NRDP 7s tournament at SMSS, with KLS U12 finishing as Cup runners-up, KLS Storm U12 as Shield winners and KLS U15 as Plate runners-up in a very tough weekend of the short-form of the game. 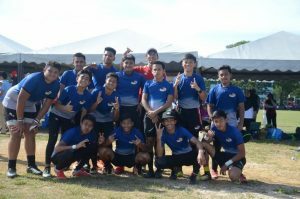 Finally, KL Saracens 1st XV and Academy teams visited Padang Alamanda to take on the might of 2018 Malaysia Premier League runners-up ASAS Rugby and their development team, ASAS Fighters, respectively, as part of a challenging pre-season schedule for the Saracens teams. 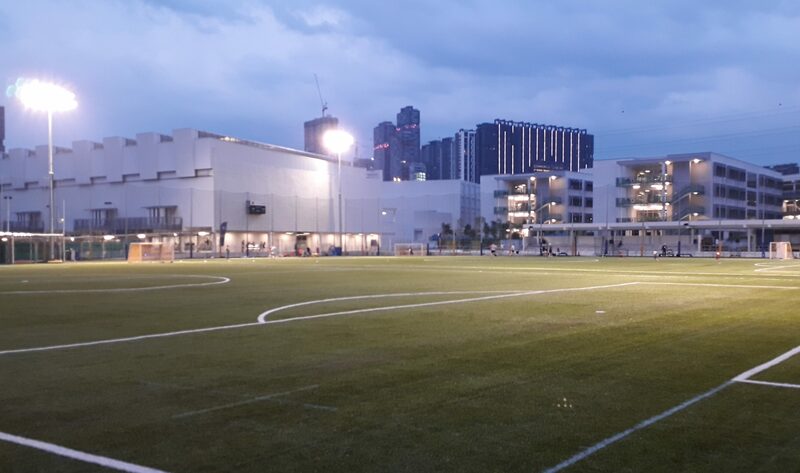 Both KLS team performed extremely well against very impressive opposition and took some valuable lessons with which to continue to build towards the regular season, with final scores of ASAS Rugby 17-7 KL Saracens and ASAS Fighters 25-5 KL Saracens Academy. 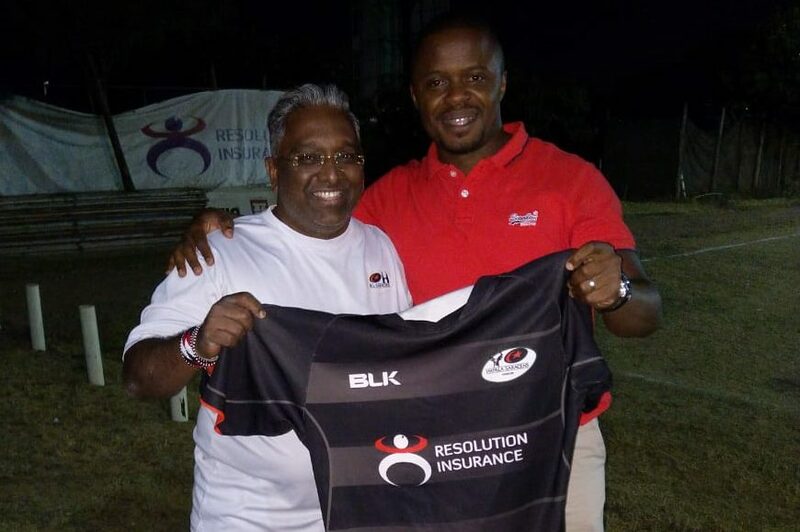 Well done to all KLS sides that played this weekend, and thanks to all of our opposition and hosts for their ongoing rugby brotherhood.